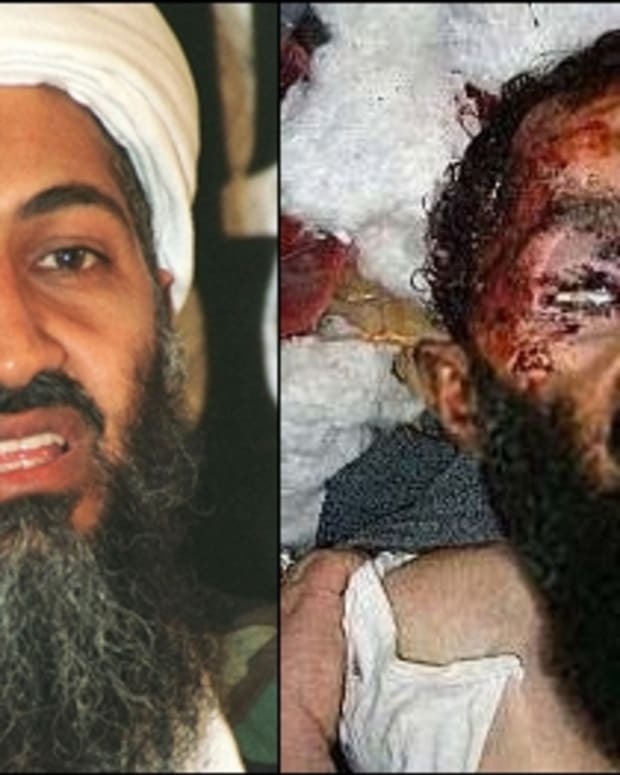 Could Osama Bin Laden’s Death Hurt U.S.? As I learned of the news last night that Osama bin Laden was killed and saw footage of the crowds celebrating outside of the White House and in New York, I couldn’t help but question the impact of his death. While many seem to think that this news signifies a step towards the eventual demise of Al Qaeda, and an end to the war in Afghanistan, there is considerable evidence that bin Laden’s death may have serious negative unintended consequences. 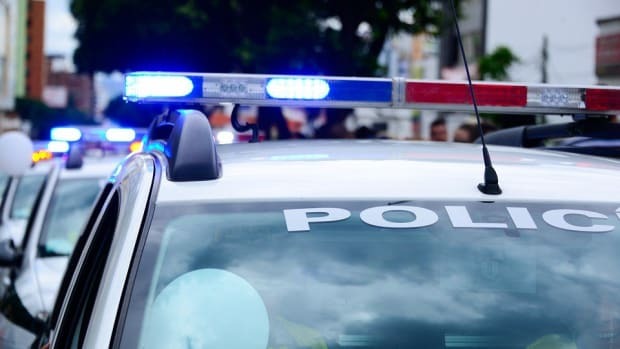 In the New York Times last year, Robert Wright wrote about a compelling study published in the journal Security Studies by Jenna Jordan of the University of Chicago. She studied 298 attempts, from 1945 through 2004, to weaken or eliminate terrorist groups through “leadership decapitation” — eliminating people in senior positions. Her work suggests that decapitation doesn’t lower the life expectancy of the decapitated groups — and, if anything, may have the opposite effect. 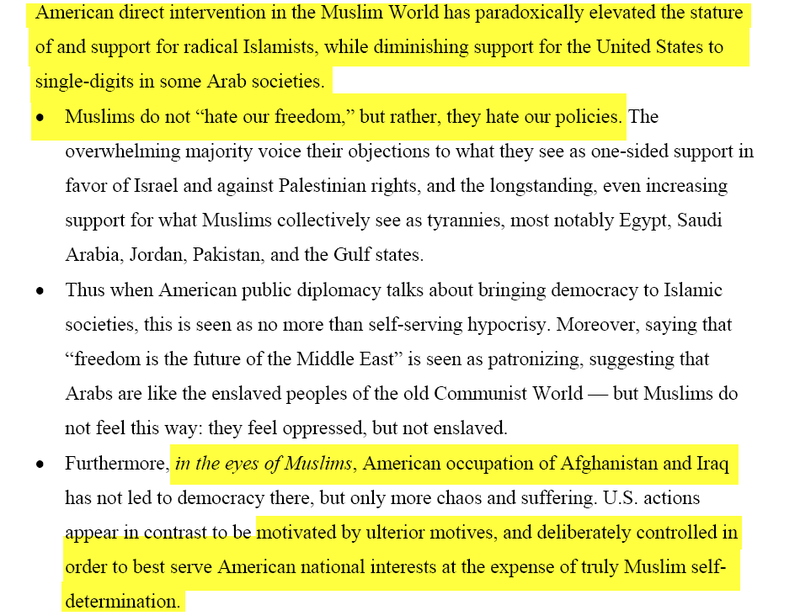 Particularly ominous are Jordan’s findings about groups that, like Al Qaeda and the Taliban, are religious. The chances that a religious terrorist group will collapse in the wake of a decapitation strategy are 17 percent. Of course, that’s better than zero, but it turns out that the chances of such a group fading away when there’s no decapitation are 33 percent. In other words, killing leaders of a religious terrorist group seems to increase the group’s chances of survival from 67 percent to 83 percent. For starters, reflect on your personal workplace experience. When an executive leaves a company — whether through retirement, relocation or death — what happens? Exactly: He or she gets replaced. And about half the time (in my experience, at least) the successor is more capable than the predecessor. There’s no reason to think things would work differently in a terrorist organization. As the New York Timesmentioned, there is also the possibility that “the death of the leader of Al Qaeda galvanizes his followers by turning him into a martyr,” which must not be discounted. He didn’t sit in a cave with computer knobs saying press button b, it’s operation 52…I think [Osama Bin Laden] lost his relevancy a long time ago actually. Until we address the legitimate grievances of those in the Muslim world, the threat of terrorism will remain real, even if it is already dramatically overblown. And unfortunately, much like his predecessor, President Obama has yet to comprehend this important lesson or make any effort to change US policy in a way that would really address the root causes of terrorism. 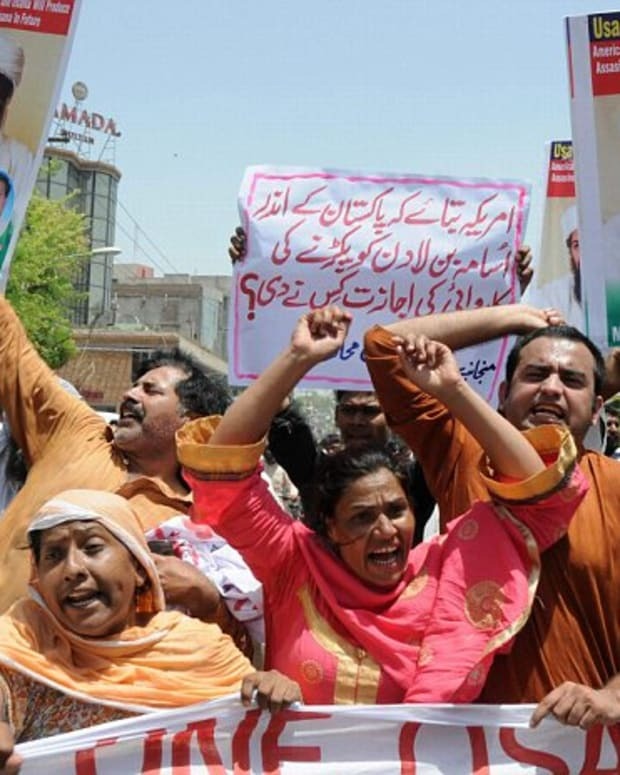 Why are We Celebrating Osama Bin Laden Death? 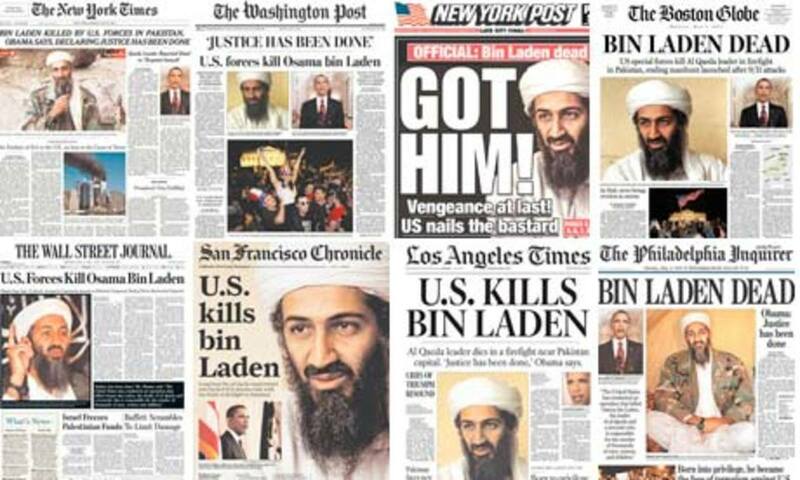 What Does Death of Osama Bin Laden Mean to U.S.? Was it Legal to Kill Osama Bin Laden?